Bring live video streaming into your mobile and web app in a snap. Streaming is now that simple, stream(), play(), pause(). Need to stream live video? Want to embed it on your website or application? 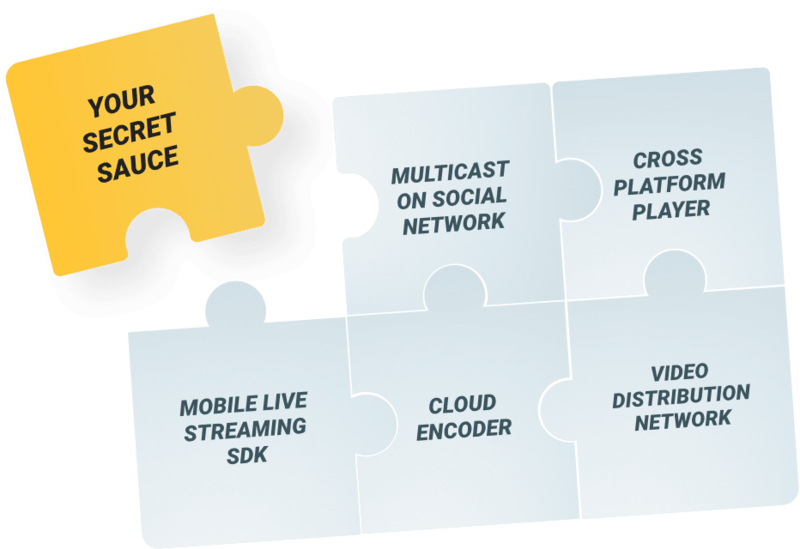 firekast provides you with a simple set of tools to stream live video. Want to live stream on social networks simultaneously?  Download SLive on your mobile and engage with all your audience right now. 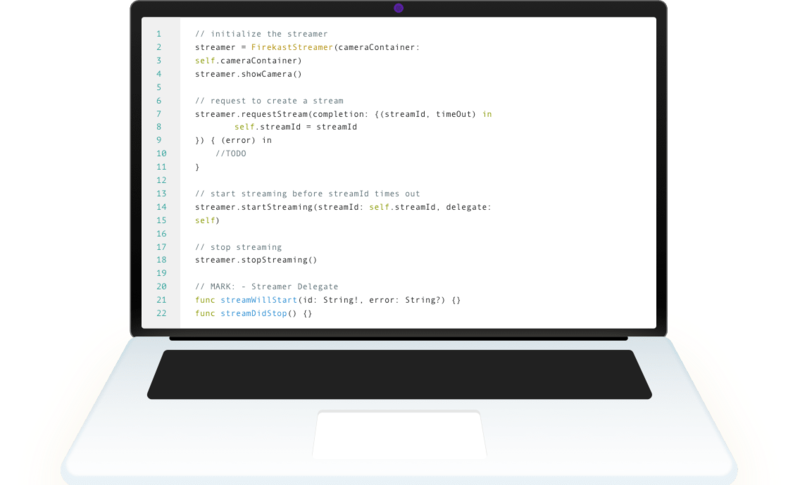 Add a live streaming feature into your app and play videos by adding few lines of code to your project. Our lightweight SDK is designed and coded by talented developers concerned about making your life easier. Our modular solution can be customize to fit your specific use-case. Our blocks can be used individually or all together depending on your needs. Missing an API? Drop us a line and we'll get to work asap. We are a white-labeled solution that allows you to scale seemlessly. 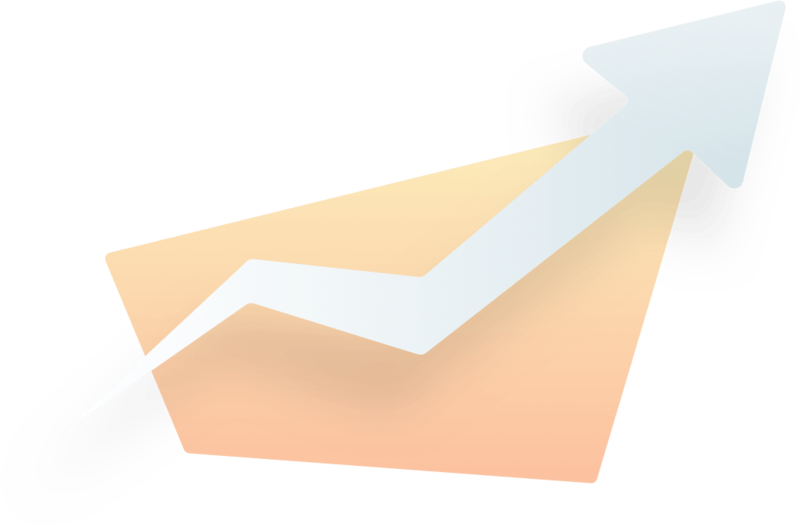 We handle all the heavy lifting in the background and let you focus on growing your business.